Mercedes to offer four-wheel-drive AMG Sport models | What Car? 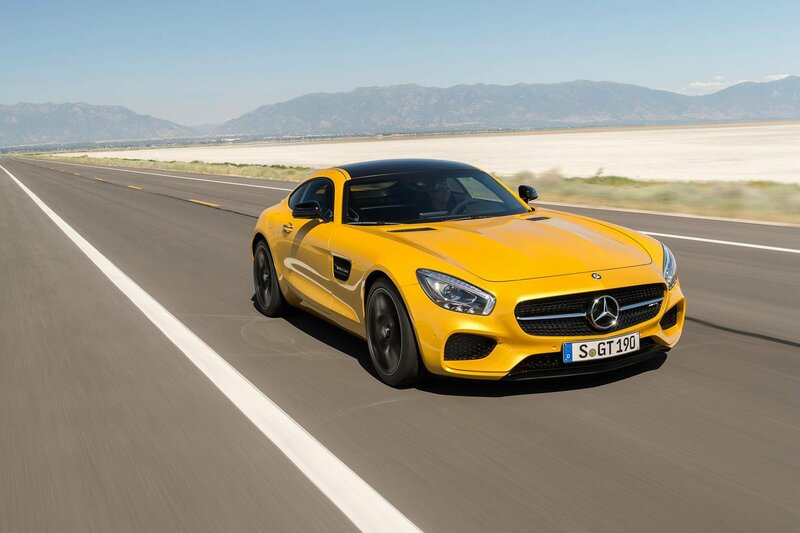 Mercedes-AMG has confirmed it will offer a rival to Audi’s S Quattro, BMW’s M-Performance and Jaguar’s Sport line-ups with a new range of four-wheel-drive, AMG Sport-badged models. The new AMG Sport models are planned to sit between the AMG styling package models and the growing range of full-blown AMG models headed by the company’s new GT. Subtle exterior and interior styling changes, uniquely tuned engines, specially calibrated chassis settings and a more intense exhaust note will distinguish the new AMG Sport models. The new line-up is planned to kick off with two models, which will be revealed at the Detroit motor show in January before they go on sale later in the year. Further AMG Sport models are set to follow, although no time frame has been given for their introduction. While AMG is yet to confirm just which models will spearhead its AMG Sport line-up at launch, our sister mag Autocar can confirm the existence of a C450 AMG Sport model. Based on the existing C400, it receives a turbocharged 3.0-litre V6 direct injection petrol engine tuned by AMG to deliver in the region of 362bhp. That’s 33bhp more than the standard C400, but 107bhp shy of the least powerful version of the new C63, which is powered by AMG’s new twin-turbocharged 4.0-litre V8 direct-injection petrol engine. Along with the C-Class, new AMG Sport models are expected to be added to the A-Class, CLA-Class, GLA-Class, C-Class Coupe, C-Class Cabriolet, SLC, upcoming GLC, E-Class saloon, E-Class Coupe, E-Class Cabriolet, GLE and soon-to-be-revealed GLE Coupe and SL line-ups in time.